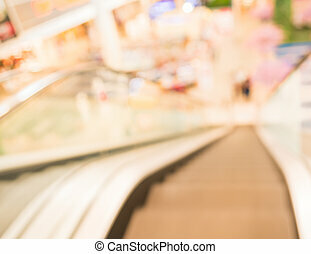 Escalators at shopping mall. 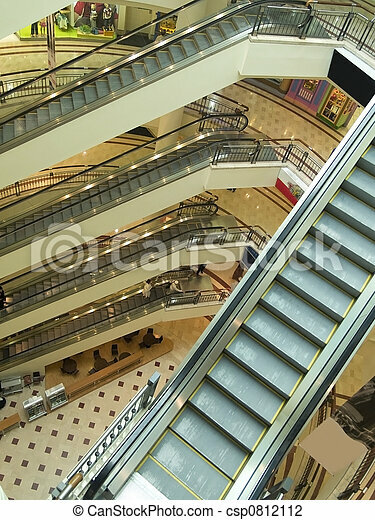 Escalators on several floors of a shopping mall. 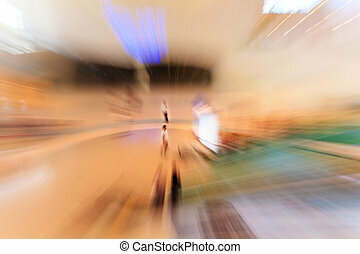 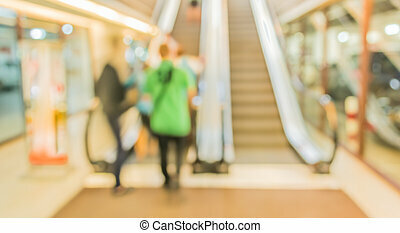 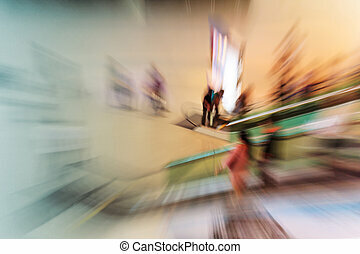 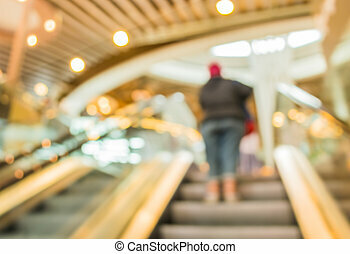 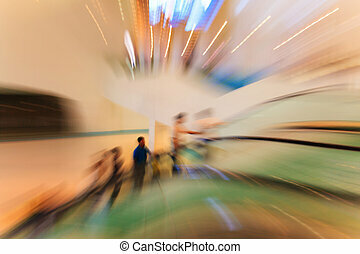 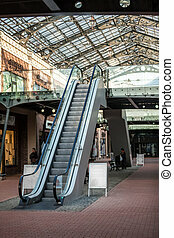 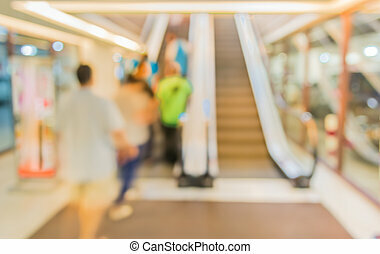 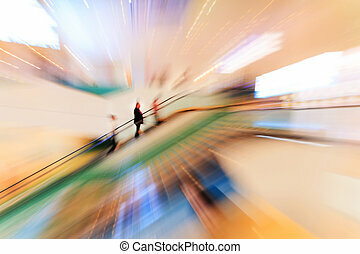 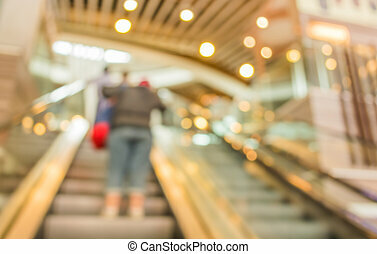 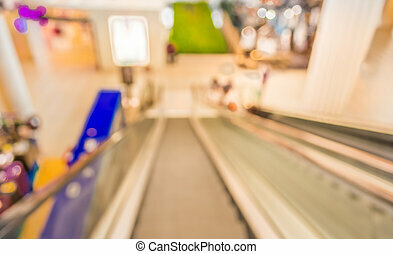 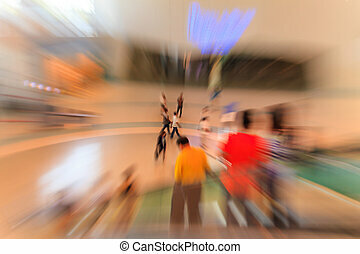 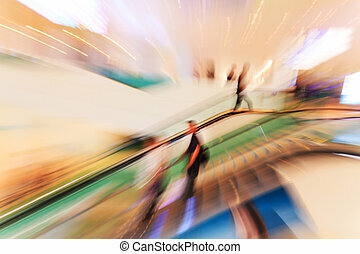 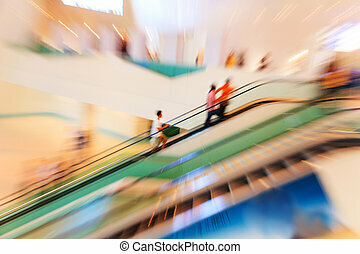 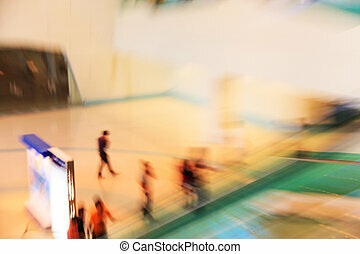 image of escalators at the modern shopping mall .